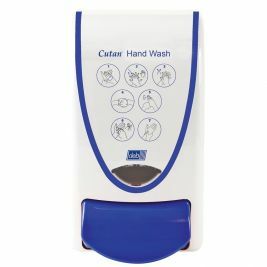 If you are looking to buy hand hygiene accessories for your care home, you will find everything you need right here at Care Shop. 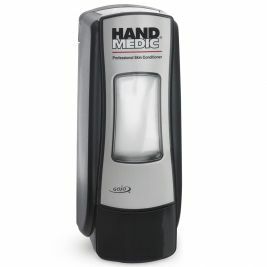 We stock a wide range of hand hygiene products, carefully selected to keep you and your patients clean and safe with maximum convenience and reliability. 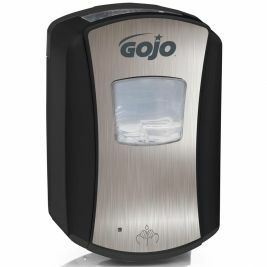 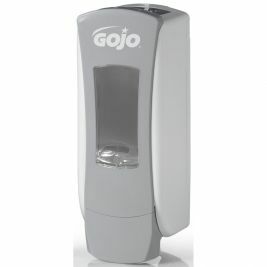 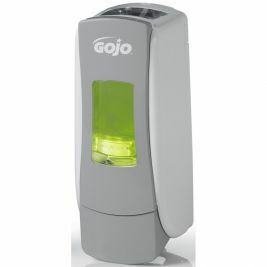 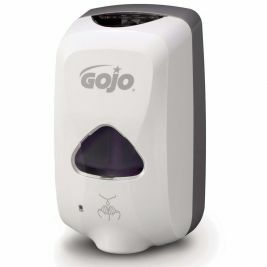 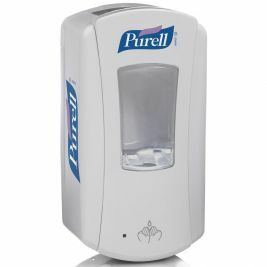 Our wall-mounted items include dispensers designed for hand rubs, gels, foams and soaps such as the Soft Care Soap Dispenser. 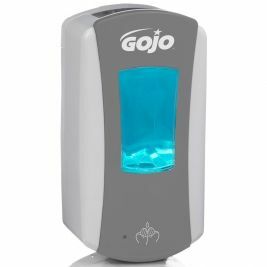 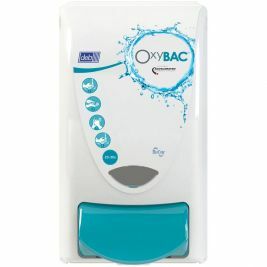 This includes some items which have passed the non-food taint test, which can be converted to lockable devices and our refills are hygienic and easy to change. 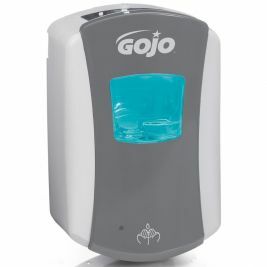 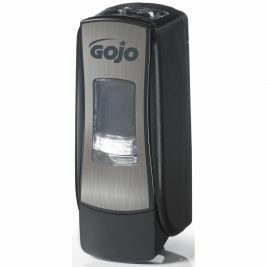 The dispensers, which come in a variety of colours and materials, are available in manual and automatic versions. 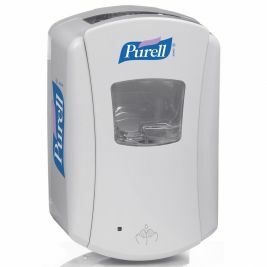 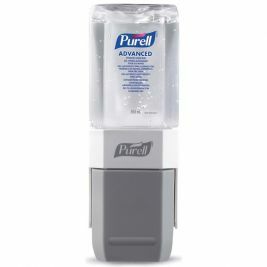 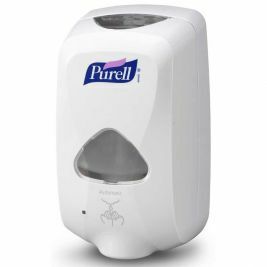 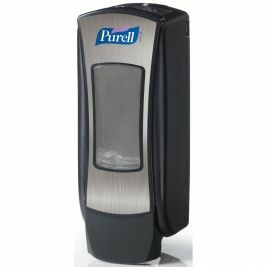 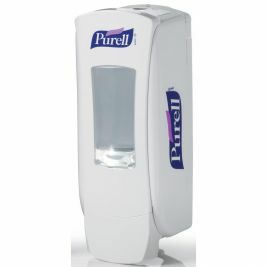 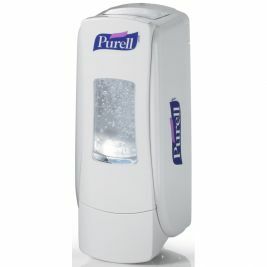 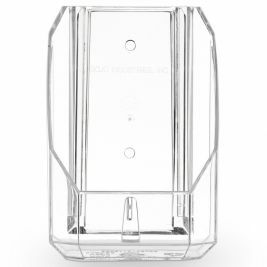 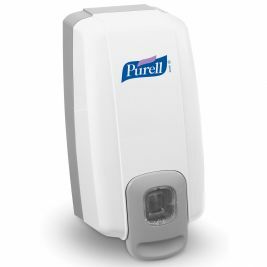 The PURELL TFX Touch Free Dispenser incorporates ‘touch-free’ technology and is ideal for preventing the spread of germs. 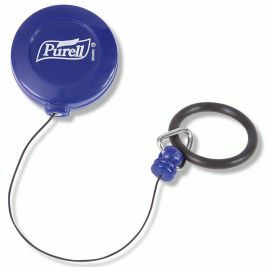 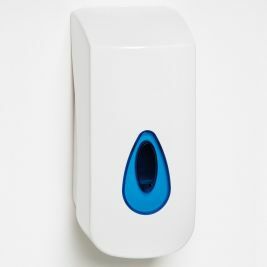 Additionally, we supply holders for bottles of hand-sanitising products that attach to a wall, such as the PURELL PLACES Holder Wall Bracket, and the best-selling PURELL Personal Gear Clip to attach to your pocket and make hand sanitising more accessible. 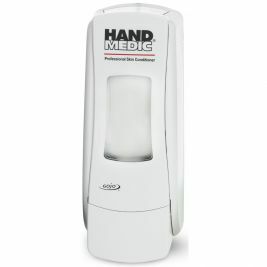 Hand Hygiene Accessories There are 36 products.